Minor repairs can be done in your home to fix problems such as sluggish or sticking keys, noisy pedals, or loose ivory keytops. Certain major repairs may require that your piano be moved to the shop. 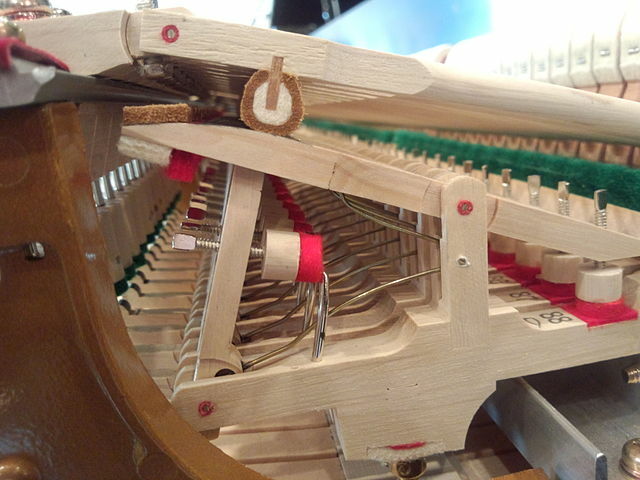 If your piano needs repairs, tell me before our appointment so I can allocate additional time and be prepared with any special tools or materials.